Online calculators to help kids and teens with math homework. Android apps to download. 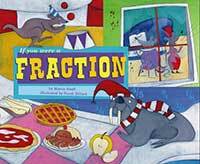 Commercial online math classes on elementary through high school math topics. Some courses for credit, some not. Recommended by your A2Z Homeschool Guide. 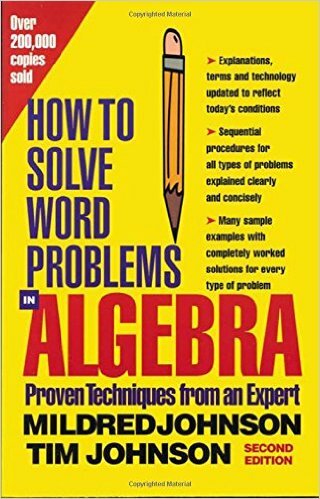 Math word problems for elementary school aged kids through high school. Tips for solving challenging word problems. Logic puzzles and games for kids online. Tested on iPad. Online games recommended by your Homeschool Guide. Fun ways to learn and practice math for artistic homeschoolers. Art math is a way for artistic minds to get math.